 True-life is a Taiwanese brand mainly produces rice, grain powder, rice crackers, nuts, dried fruits and turmeric powder. Their products are all gluten-free and natural which are convenient to cook and highly nutritious. 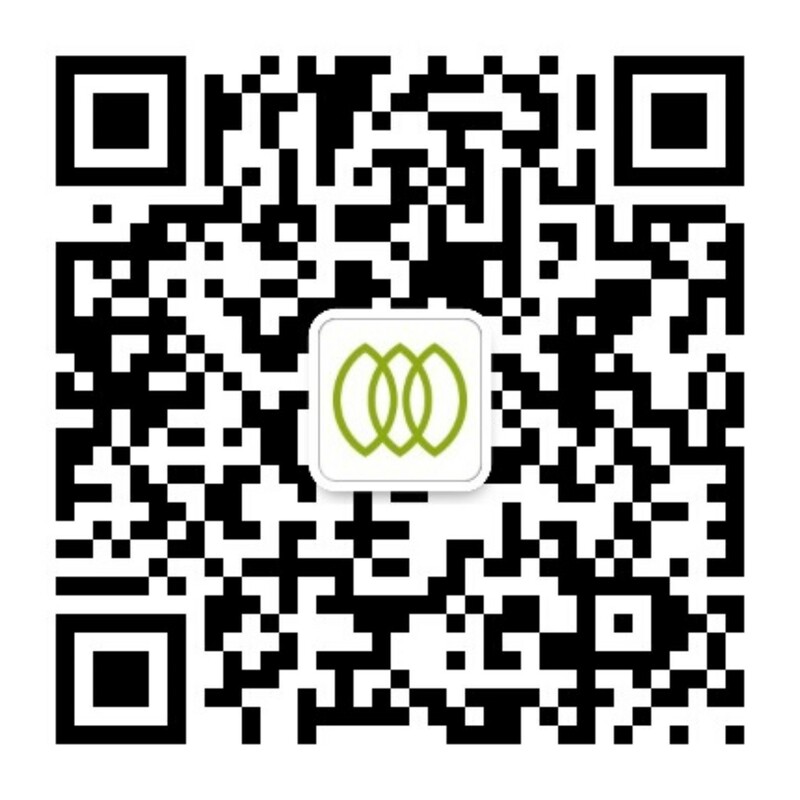 One of their signature products, Ten grain powder, is a blend of organic black soybeans and soybeans from Taiwan with eight other precious grains. It can be served with soy milk at breakfast or cooked together with white rice. 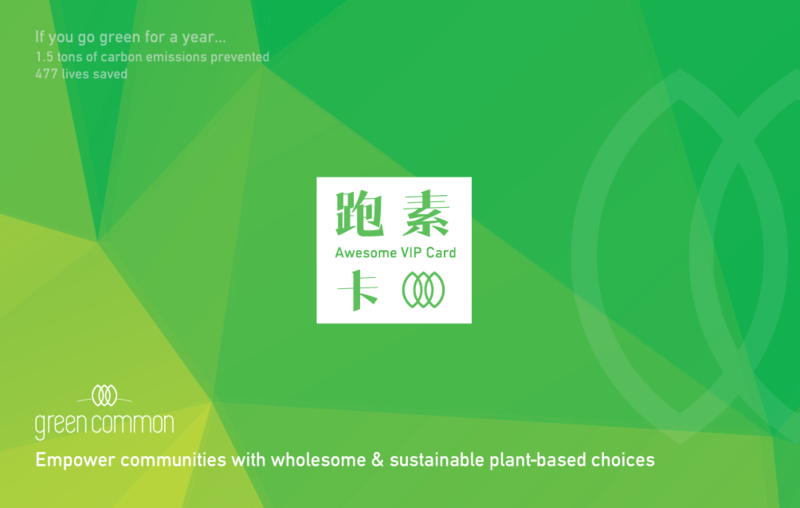 True-life uses local crops to produce their food without artificial flavourings or colours, to maintain consumers’ health.